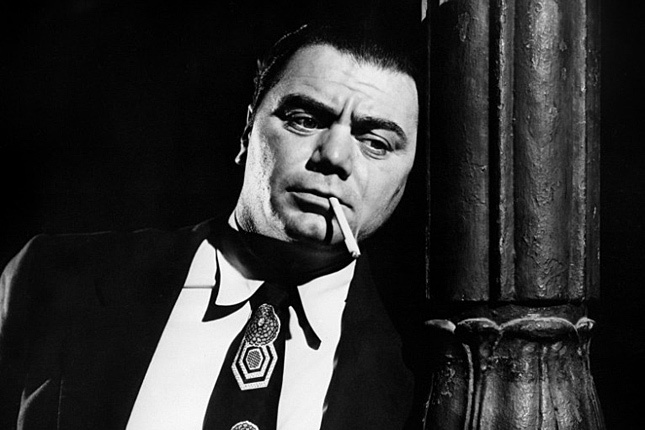 In this minisode, Tyler and Josh discuss Delbert Mann’s Marty, Best Picture of 1955. In this minisode, Tyler talks about his experiences at school and his reaction to the election. Tyler shares his thoughts on the animated film Sausage Party. 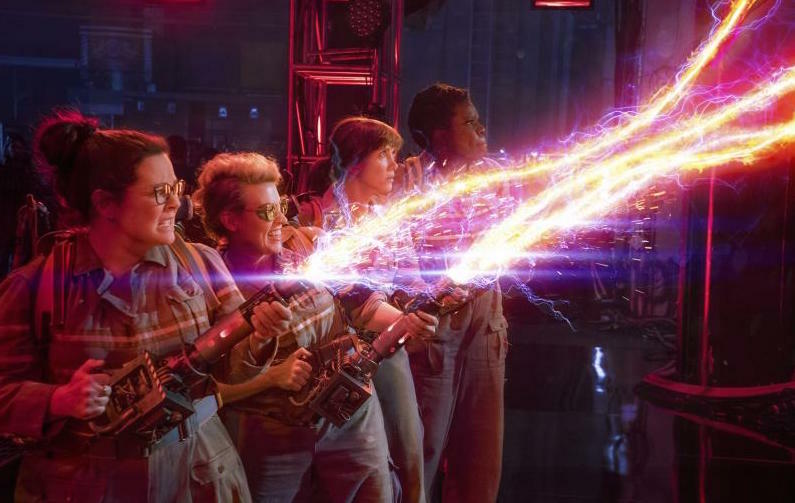 In this minisode, Tyler analyzes Paul Feig’s Ghostbusters. 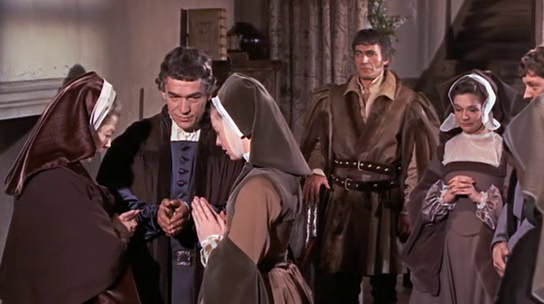 Tyler and Josh discuss Fred Zinnemann’s A Man for All Seasons, Best Picture of 1966. 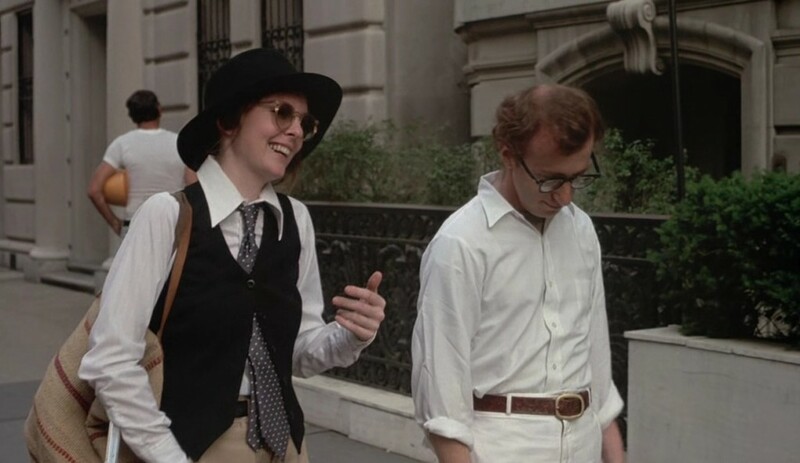 In this minisode, Tyler and Josh discuss Woody Allen’s Annie Hall, Best Picture of 1977. 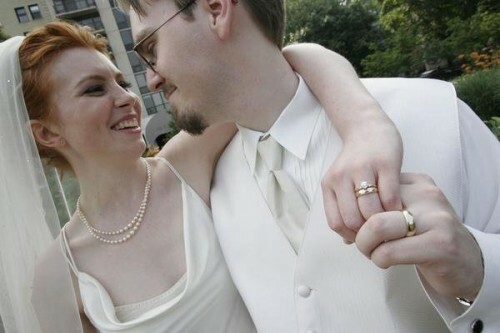 In this minisode, Tyler reflects on his ten years of marriage. 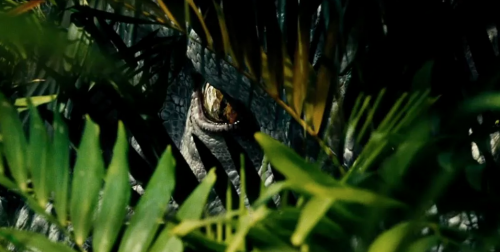 In this minisode, Tyler discusses his thoughts about Colin Trevorrow’s Jurassic World. In this minisode, Tyler and Josh discuss Milos Forman’s Amadeus, the Best Picture of 1984. In this minisode, Tyler and Josh discuss Sydney Pollack’s Out of Africa, Best Picture of 1985.